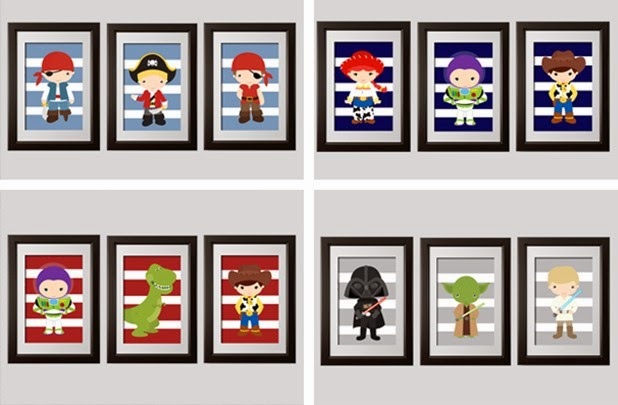 This week I have some fun wall decor to share for my GroopDealz favorite deal of the week post. Perhaps you recall that I have a "confetti wall". I love this wall! It's so much fun! I cut each and every one of those little gold circles out by hand. 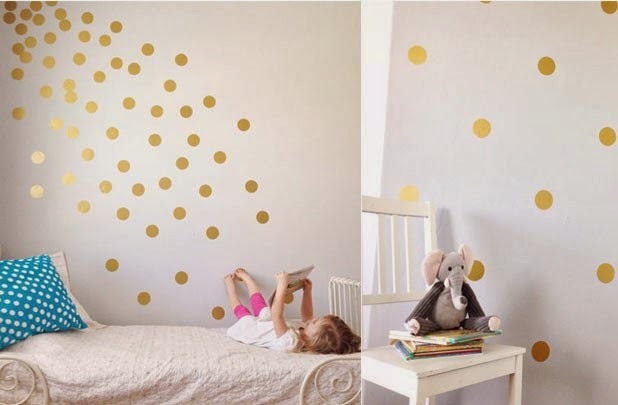 But if you want to create a similar wall, you can buy some on GroopDealz today! I also really liked these cute wall art sets! They'd be adorable in a nursery! I'll be sharing more of my favorite GroopDealz next week! This post was sponsored by GroopDealz but all of the opinions expressed are 100% mine. I love GroopDealz!